Alan Titchmarsh’s Love Your Garden – have your say! 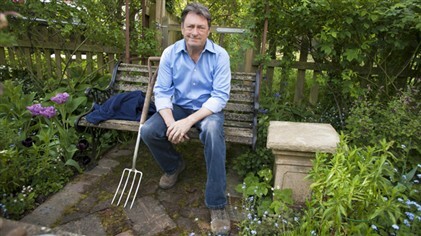 After months of waiting, Alan Titchmarsh’s new ITV1 series Love Your Garden is underway. And here at Amateur Gardening, we’d love to know what you thought of it. It’s no secret that telly gardening has been in the doldrums in recent years. So with Alan’s first programme looking at traditional English gardens in normal streets, has it inspired you to get outdoors this weekend? Who will you be tuning into to watch – Alan Titchmarsh on ITV or Monty Don on BBC Gardeners’ World? 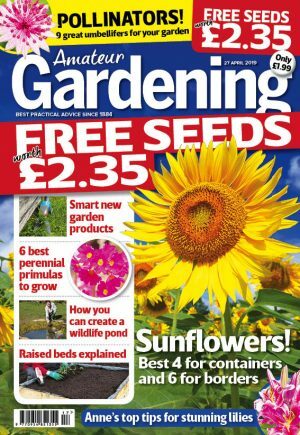 Share your thoughts on both programmes, and we may use a selection of comments in the next issue of Amateur Gardening.